Adjustable fasteners to fix on the seat rest. 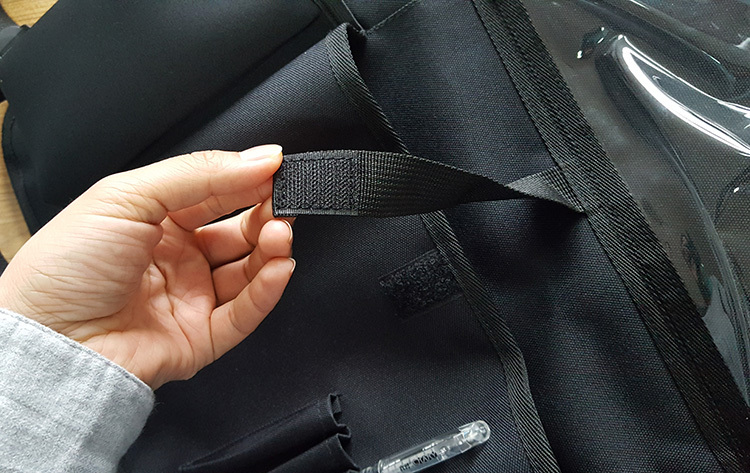 Multi pockets all in one car organizer. 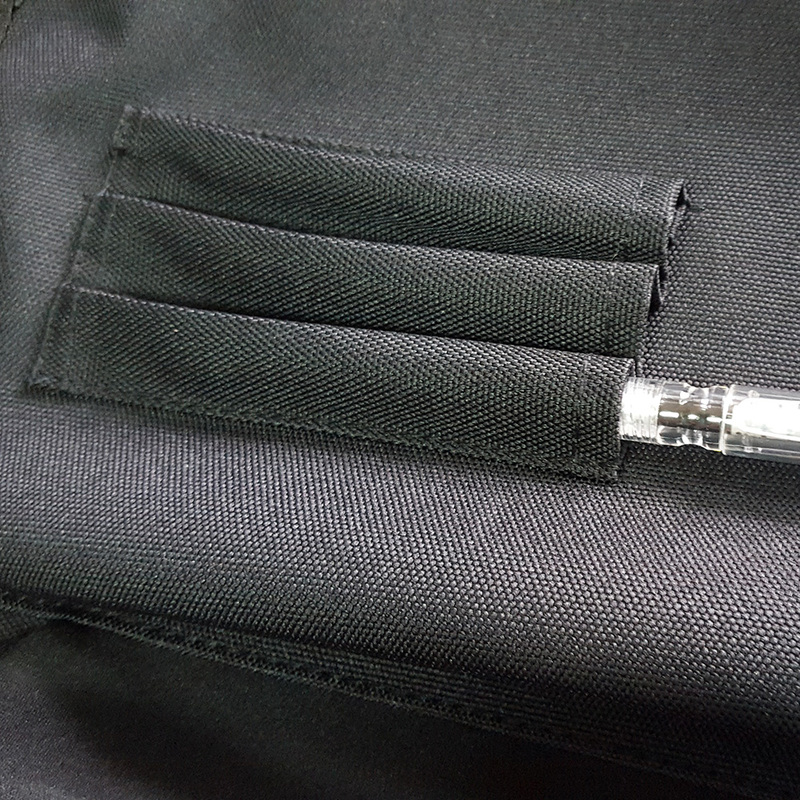 Three pen holdes, one large pocket for holding toys and other stuffs.Transparent/Clear PVC pocket for holding tablet, see TV on car. 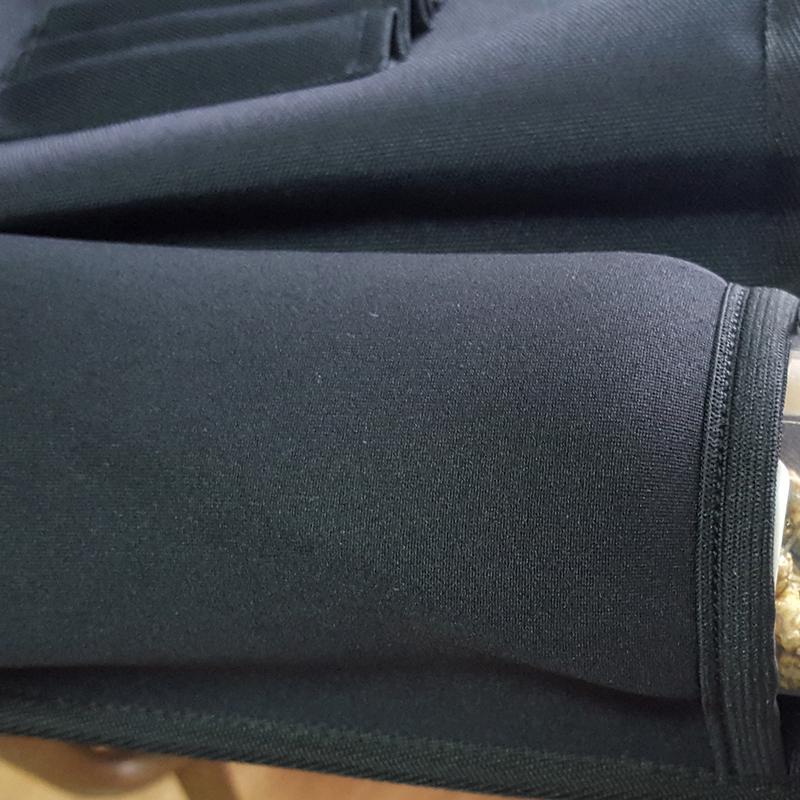 Two neoprene bottle holder pocket. Two mesh pockets. Custom logo branding. Q: 1. What is the MOQ? A: MOQ is based on production request. Sometimes also depends on the packaging and logo/printing. Q: 2. Can I do a test order which quantity less than regular MOQ? A: Certainly OK. Plz be informed the cost of it will be higher than MOQ price. Q: 3.Can we adding my own logo? Q: 4. How to get an offer? A: Send me an email including the product photo with quantity, material, size, color, logo artwork, packing method, etc. Q: 5. Is it possible to get sample for free? A: Usually sample fee is needed. Q: 6. How to place order? A: We will send you P.I. to confirm order. 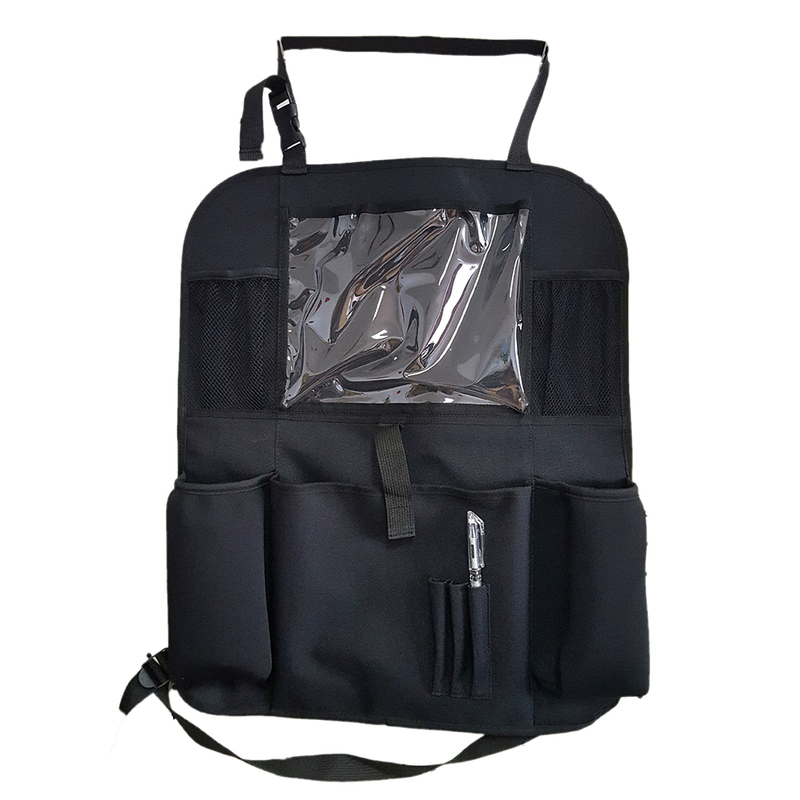 Looking for ideal Children Travel Bag Manufacturer & supplier ? We have a wide selection at great prices to help you get creative. 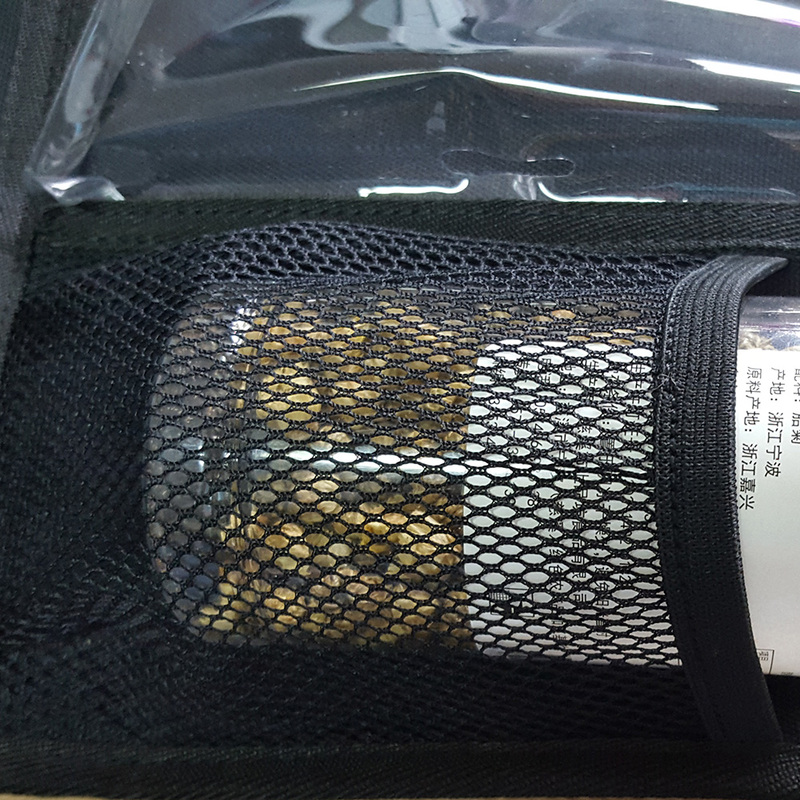 All the Car Back Seat Organiser are quality guaranteed. 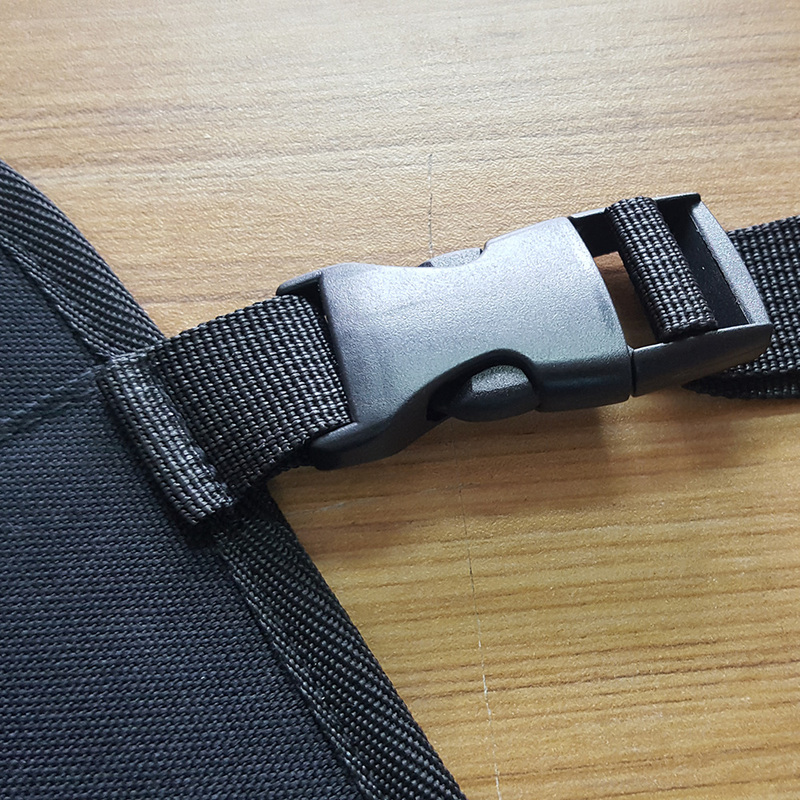 We are China Origin Factory of Travel on Car Bag. If you have any question, please feel free to contact us.